Internet culture is growing and changing and drawing everyone into its web at a rate that exponentially increases by the hour. 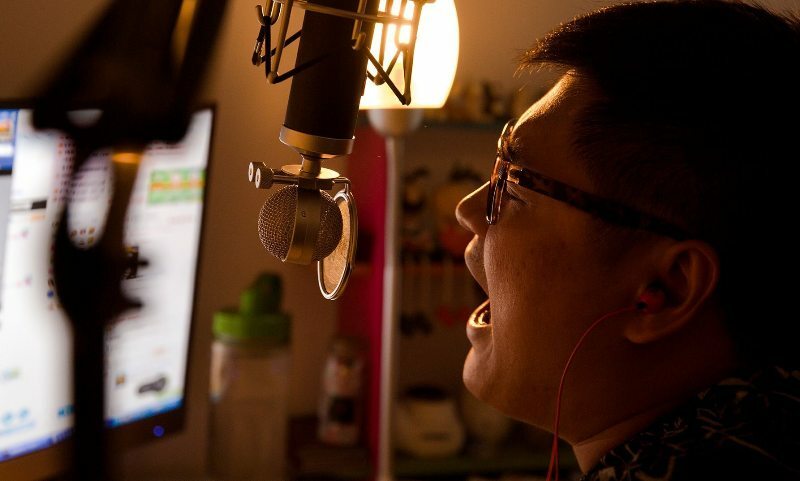 Everyone wants to be famous and this documentary shows how China's youth are capitalizing through live stream websites that draw in millions of dollars daily. But is the fame worth the game? 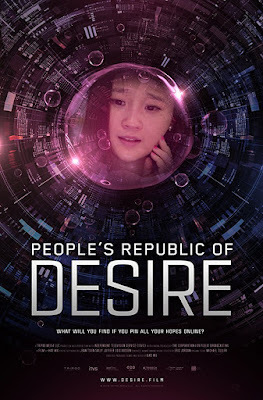 Director Hao Wu goes deep into this exploding culture and comes out with quite a bit more humanity than you might expect. 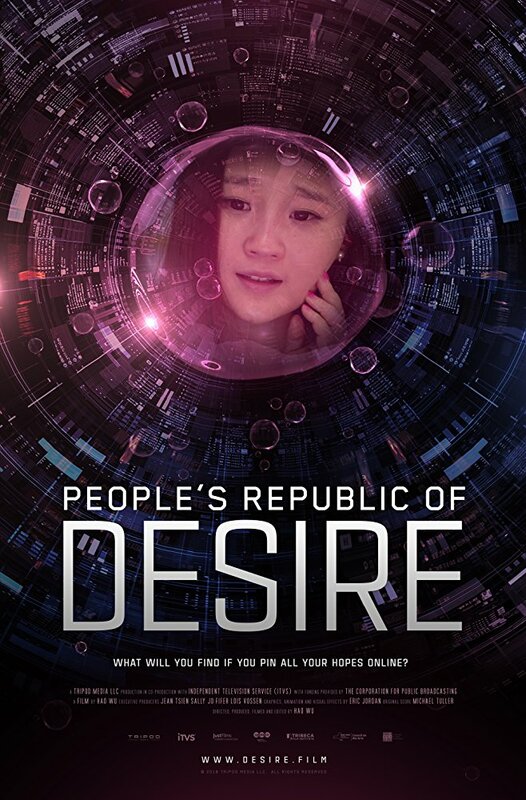 People's Republic of Desire is an official selection of the 2018 Seattle International Film Festival.